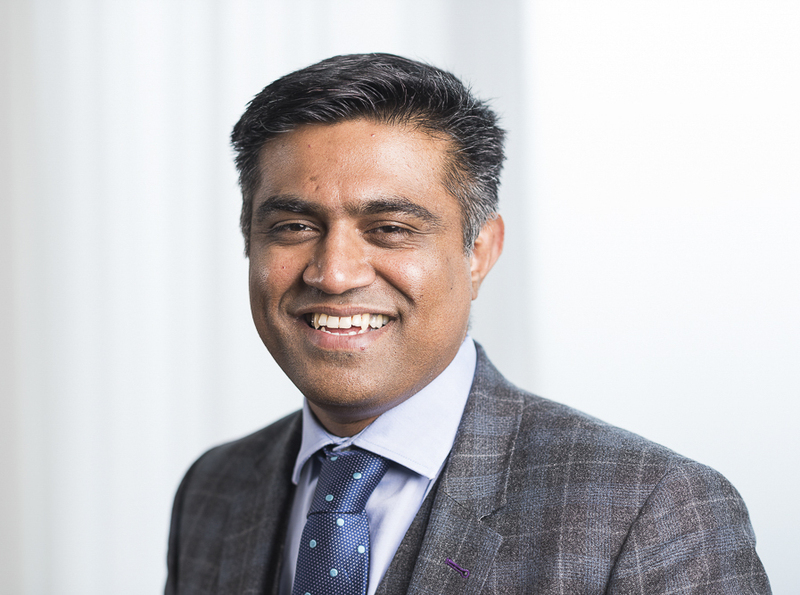 Mr Unnithan is a Consultant Orthopaedic Surgeon at Circle Reading Hospital, specialising in hip and knee surgery, including revision surgery. On completion of his undergraduate studies he completed his basic surgical training in Surrey and Sussex before undertaking a Masters in Musculoskeletal science at University College London and the Royal National Orthopaedic Hospital. He completed his higher surgical training on the South-West London rotation during which time he spent a year doing a trauma fellowship in New Zealand. He has undertaken further sub-specialty training with prestigious fellowships at the Bristol Hip Unit and the Royal National Orthopaedic Hospital. He has published a number of papers in peer-reviewed journals and presented at international meetings in Europe and the US. He was awarded first prize for his presentation at the British Trauma Society meeting in 2014. Outside of work Mr Unnithan plays tennis and cricket regularly in addition to attending the gym. He enjoys wine tasting and walks in the countryside and visiting sites of architectural interest. He has previously been a Captain in the Territorial army. He is married to Jo, an Oncologist, and has a son. Consultant Orthopaedic surgeon, Ashford & St Peter’s NHS Trust. Total hip replacements, young total hip replacements, revision hip replacements, total knee replacements, unicompartmental knee replacement, osteotomies, knee arthroscopy, and meniscal repairs. Implant design, peri-prosthetic fractures, treatment of infected hip and knee replacements, stem cell transfer in the treatment of Osteoarthritis.